Budget carrier Goair will begin operations to Muscat, its third international destination, from the recently commissioned Kannur international airport in northern Kerala, from February 28. The Wadia group-run airline, which commenced international operations last October, will fly non-stop to the Omanese capital thrice a week from Kannur, the airline said in a statement Friday. The airline is the second domestic carrier after Air India Express to have international flights from the newly- launched airport, which is the fourth in the state. Goair already operates services to many domestic cities from the Kannur airport. Muscat is the third international destination for Goair after Phuket in Thailand and Male in the Maldives. "We are adding Muscat as our third international destination. 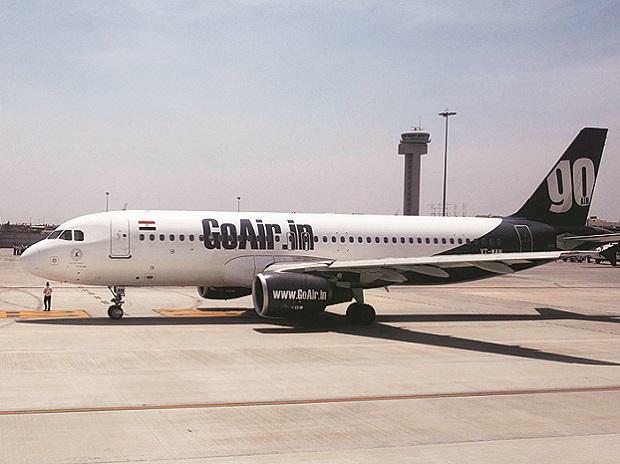 Muscat is a key market for us and is in line with our growth strategy and more so for the Middle East," said Jeh Wadia, managing director, Goair.